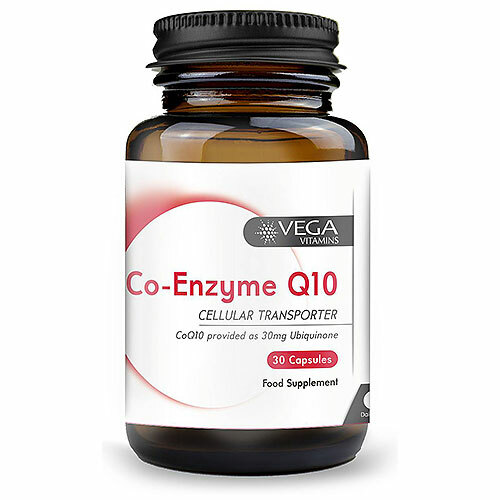 As a food supplement for adults, take 1-2 capsules daily with food or as directed by a healthcare professional. Do not exceed the stated recommended daily dose. 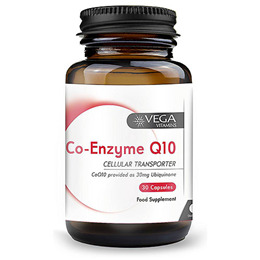 Below are reviews of Vega Vitamins Co-Enzyme Q10 - 30 x 30mg Capsules by bodykind customers. If you have tried this product we'd love to hear what you think so please leave a review.